Housing grants are provided to low-income families that are unable to cover housing costs. The grants are not usually dispensed in cash, but are set aside and used to subsidize costs. Most low-income housing grantees live in public, government approved homes. The majority of low-income housing grants are provided by the Department of Housing and Urban Development (HUD) including the HOME, SHOP, and Homeownership Zone grants. The Federal Housing Authority (FHA) and U.S. Department of Agriculture (USDA) also provide grants. The HOME Investment Partnerships program helps increase the supply of affordable and decent housing to low-income and very low-income families. It does so through grants local and state governments known as participating jurisdictions or PJs. HOME funds are used to help new home buyers, existing homeowners, and renters. To be eligible for rental housing and assistance, families must make less 60 percent of the median income in the area, which is determined by HUD. Self-Help Homeownership or SHOP grants provide funds to national or regional non-profit organizations. These organizations use the grant money to purchase, develop, or improve low-income housing facilities. These non-profits typically build grant-sponsored housing with the use of volunteer labor. The Homeownership Zone (HOZ) program provides communities with the opportunity to reclaim abandoned and damaged properties. Communities that receive these grants use them build Homeownership Zones, which care comprised of single-family, modern housing units. While according to HUD the program is still technically active, it has not been funded since 1997. Low-income housing grants are also provided by the Federal Housing Authority (FHA) and the United State Department of Agriculture (USDA). To receive these grants, families cannot make over a certain yearly income (which varies) and cannot own homes. The grants normally got to first-time home buyers, and are designed to help cover taxes, insurance, and closing costs. 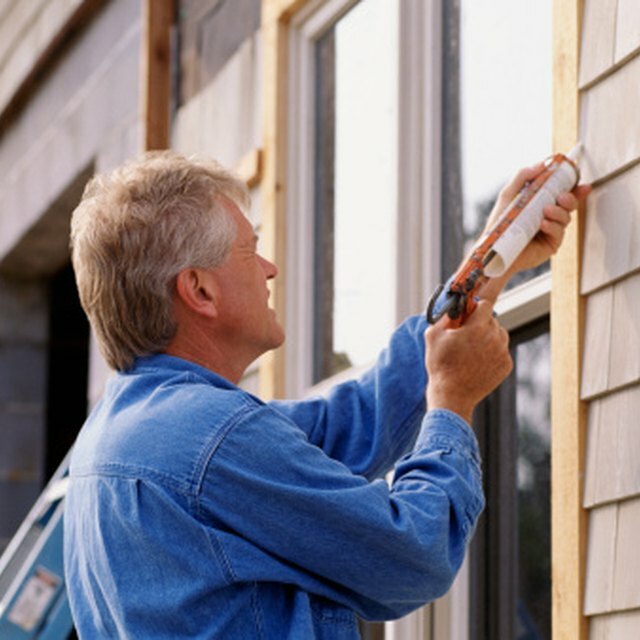 FHA and USDA also offer rehabilitation programs available for homeowners who cannot afford to make repairs. A number of rural housing grants are provided through the USDA. One grant, the Housing and Community Facilities Program (HCFP) Direct Loan, is provided to families in the form of a low-interest rate loan. Eligible families must make less than 80 percent of the median income level in the area. The loans can be used to purchase or construct new homes. Another grant targeted at rural families is provided by the HCFP Loan Guarantee Program. Under the program, families can borrow up to 100 percent of the appraised value of their homes.